Businesses must look to avoid downtime whenever possible, as the consequences of such an experience can be dire. 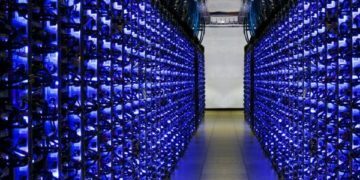 This has never been clearer after the release of a new report, The Costs of IT Downtime & Other Computer Downtime Statistics, from Ireland-based IT solutions company, ERS IT Solutions, which states that on average, IT downtime costs businesses $1.55 million annually. The report continues on, revealing that businesses not only lose money during periods of downtime, but hours of productivity as well. We’ve broken down the findings for you below. ERS IT Solutions found that the costs of being unprepared for downtime are great. For example, a business without proper IT management of computers will incur an annual cost of $5,000 per unmanaged computer. Another staggering statistic from the report shows that the hourly cost of IT downtime for an average online brokerage company is $6.48 million. In addition to this, on average, a small business will spend 6.4% of its annual revenue on IT expenses. Without proper backup and disaster recovery practices in place, organizations open themselves up to devastating financial losses. However, these losses are also supplemented by reduced employee productivity as a result of downtime. Perhaps the most shocking statistic from ERS IT Solutions’ report is that, on average, a company will lose 545 hours of employee productivity because of IT downtime. As well as this, employees lose an average of 30 minutes of productivity every week, solely because they must attempt to fix their PC problems. Additionally, the average amount of time spent solving an issue relating to downtime is 200 minutes. 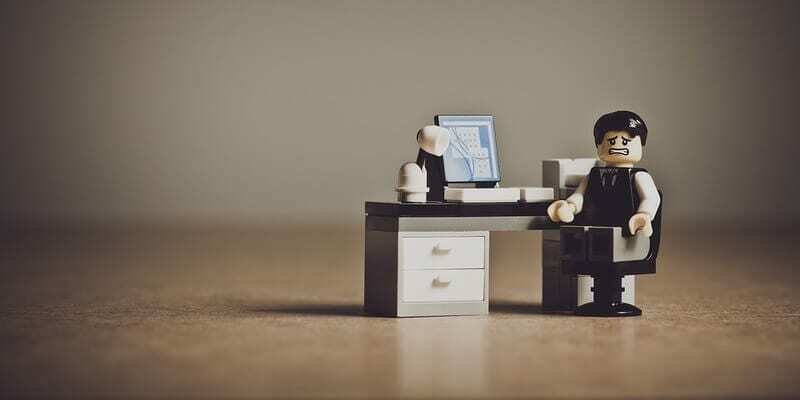 When downtime causes problems with this big of an impact, it’s of the utmost importance that businesses develop strategies to avoid downtime, as well as plans of action for when they inevitably experience such an event. Implementing a backup and disaster recovery plan is the best way to mitigate the risks of downtime. At a basic level, data backup is a replication of data placed on a separate device or in a different location. Disaster recovery allows for the recovery of data in the event that it is lost. When backing up data, a useful approach is the 3-2-1 method. This refers to having three copies of any set of data, of which two copies are kept on local devices, such as a server and an on-premise backup appliance. Then, one copy is kept off-site in an online storage space in the cloud, or in a similar location. As for disaster recovery, consistent testing is a necessity. By practicing regular testing, you can be sure that everything goes according to plan. Your service provider or IT team should perform regular tests without interrupting day to day business operations. When each test concludes, the tester should give you documentation explaining how your disaster recovery plan performed. This practice will help you determine how prepared you are for an actual disaster, which often results in downtime. Experiencing downtime is inevitable, and based on the statistics above, the effects can be disastrous. 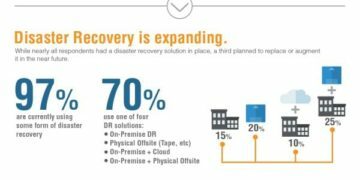 With the consequences of being unprepared for disaster laid out above, consider implementing a backup and disaster recovery solution, or revisiting your strategy if you already have one. 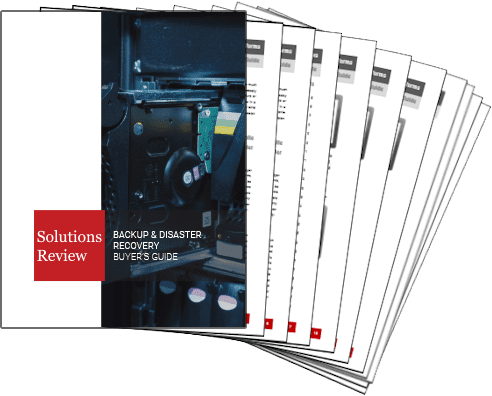 For more information on backup and disaster recovery solutions, consider consulting our Backup and Disaster Recovery Buyer’s Guide. 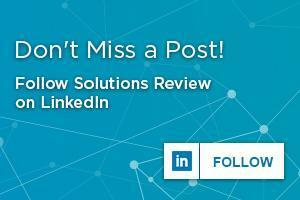 To read ERS IT Solutions’ full report, click here.